Y and I got back from our trip to Europe earlier this week. We traveled to Poland for the annual Science Fiction Research Association conference, which was held in Lublin this year. We also traveled to Switzerland and France to visit friends and to vacation. We had a very good time abroad, and I will write about our experiences, soon. Since we returned to Kent, we have been trying to get caught up on many things. Cleaning house. Applying for travel grants. Playing with Miao. Another thing that I was looking forward to was powering up my MacBook for the first time in three weeks. We brought our iPhones and iPads to Europe, but we left our proper computers at home. 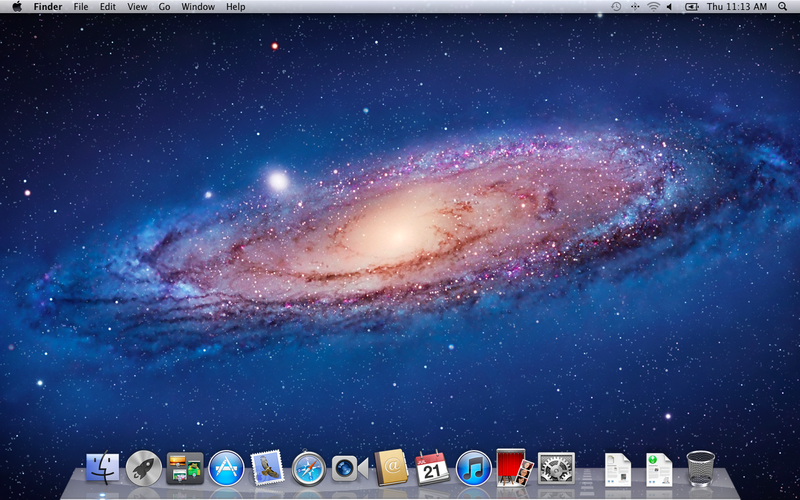 Additionally, I knew that Apple was about to release Mac OS X 10.7 Lion this week. Unfortunately, I had a terrific migraine on Wednesday, the release day, so I had to wait until the evening to download my copy of Lion. After I did, I followed these instructions and I copied Lion to a flash drive so that I could perform a clean install on my MacBook instead of merely upgrading my existing Snow Leopard installation. The reason that I chose to do this is that I wanted to experience Lion “out of the box” even though no box was involved. I wanted to see what Lion was and how it worked without any of my preset preferences or file structures. I haven’t had much time to fully explore Lion, but I can say that the scrolling behavior is the hardest thing for me to master despite my regular use of an iPad. Lion rolls much of iOS’s touch behavior into the user interface, which I believe is a good thing. However, the touch behavior on computer mice have replicated mechanical processes of rolling rather than touch movement as we have in Apple’s iOS-based products. It is interesting that I keep getting caught by this behavior, but I am sure that eventually my brain will rewire itself to accommodate this new across-the-board behavior in Apple’s UI.